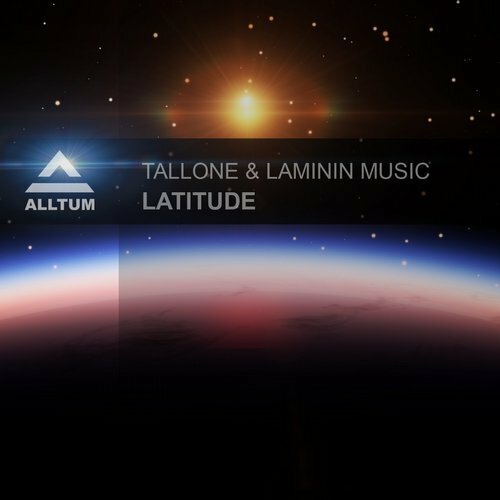 Tallone & Laminin Music bring you their first collaboration of pure magic. It’s a journey combined with powerful synths infected with signature melodies. You don’t want to miss this future classic.